How can you not but want to capture vintage neon? 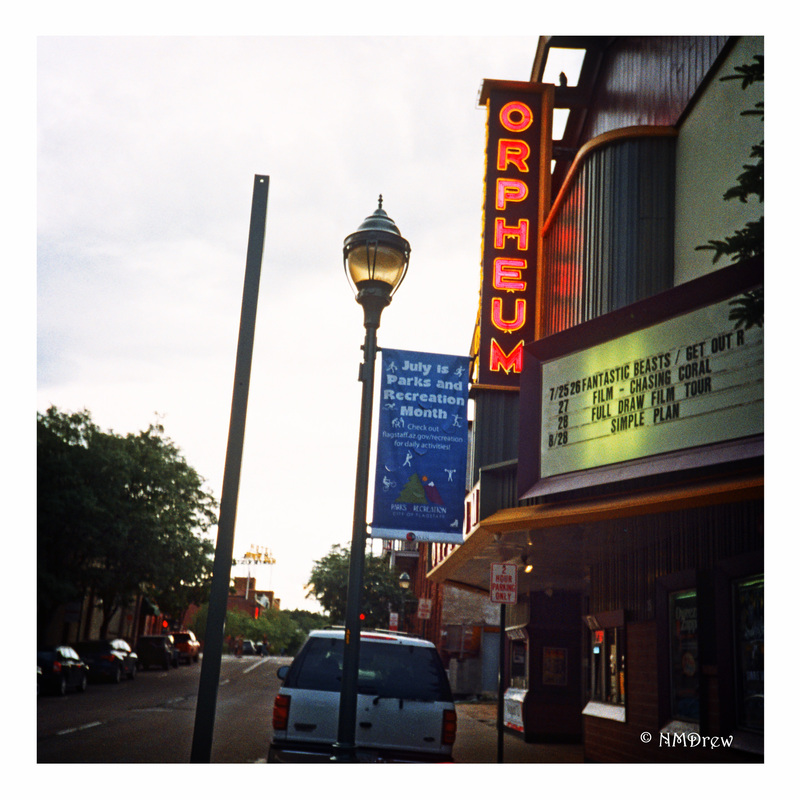 This entry was posted in Glimpses and tagged analog, Arizona, film, Flagstaff, Lomo 100, Neon, Olympus XA4, Orpheum. Bookmark the permalink. I wouldn’t know, but I do love it!